Our pistol range is 25 yards with 8 shooting lanes. 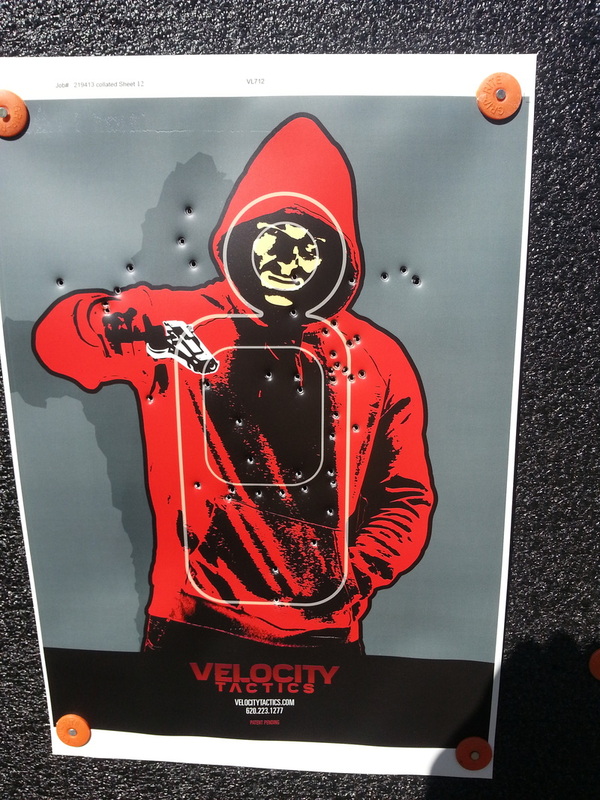 We have a variety of paper targets as well as reactive targets. 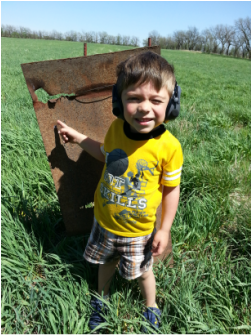 Our range is a steel ammo free range. The case can be steel but the bullet can not have any steel anywhere. If the bullet sticks to a magnet you will not be allowed to shoot the ammo. We are one of the only ranges in the country that has no listed age restriction. Western Shooting Journal contacted us and ran a full page article about us being a one of a kind range. 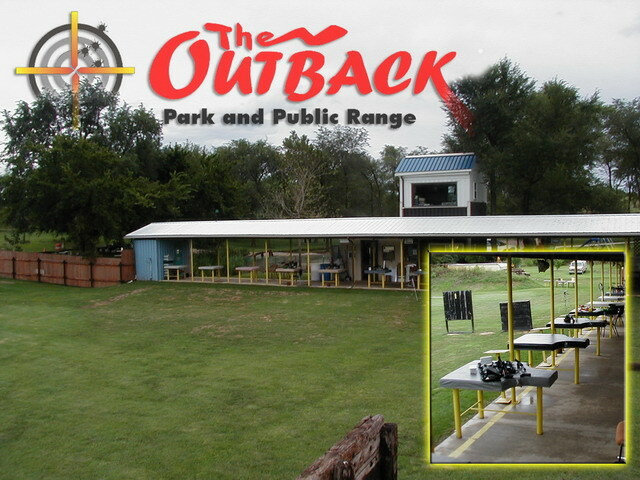 Our rifle range is 80 yards with 8 shooting lanes. 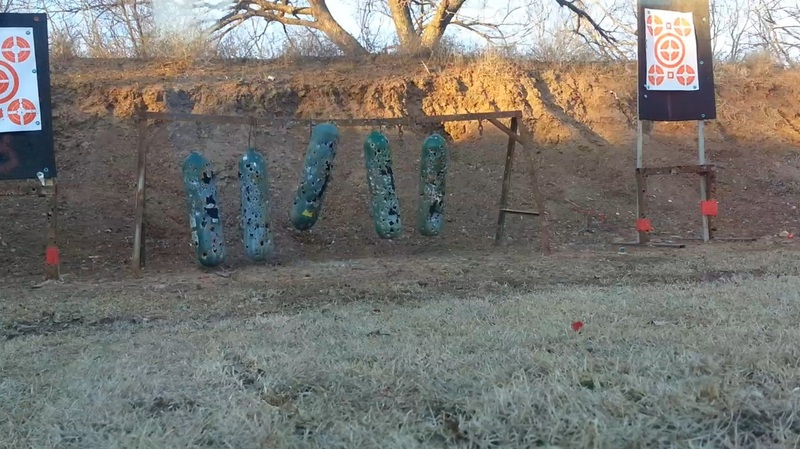 We have a variety of targets from paper to steel tanks and exploding targets. We keep all brass that lands on the ground. If you would like your brass back you will need to trap it on the table. If you can't trap it you can claim how many pieces you shot and get that many pieces when you return next time. We have a good selection of paper targets from silhouette, zombie skeleton, to rifle sight in targets. We also have an assortment of steel animals and on the rifle side we have a rack with steel oxygen tanks to shoot at. It's a lot better than just punching paper.